Exceptional NGOs rely on exceptional leaders. In the Indian social sector, a senior team’s competence is often the make-or-break factor in an organisation’s ability to make strides toward such ambitious goals as providing equitable healthcare, ensuring high quality education for children, or providing access to safe water and basic sanitation. Yet widespread doubts persist about whether there is sufficient investment in NGO leadership teams to achieve these important outcomes. 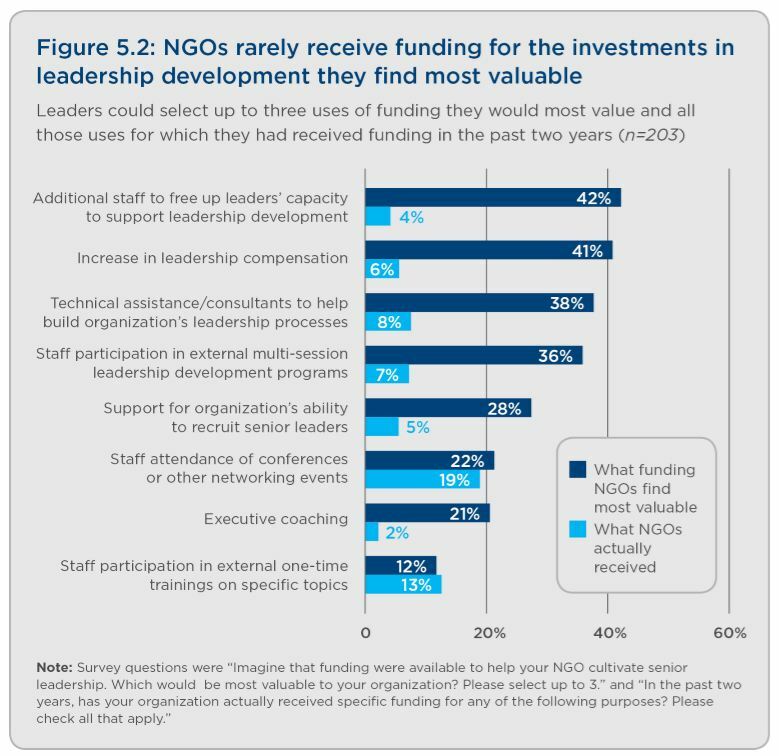 Fifty-three percent of surveyed NGOs report that they received no funding for leadership development in the past two years. 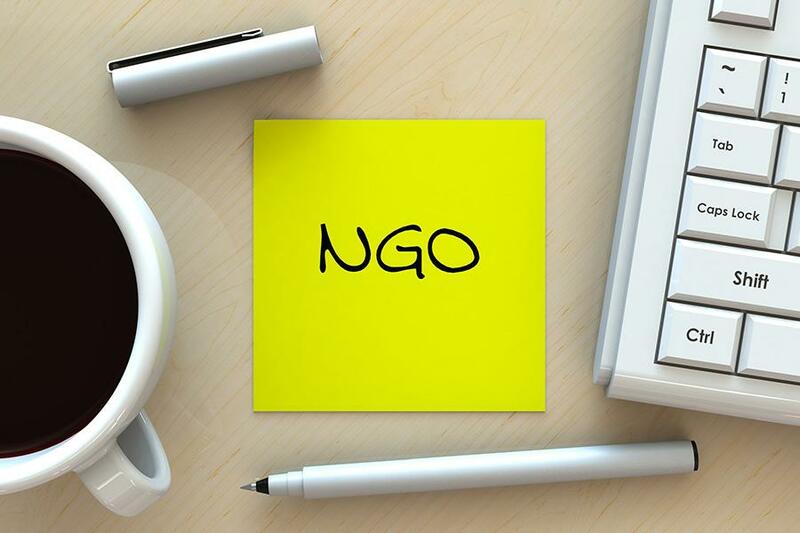 One reason is the tendency to place thresholds for funding indirect costs of NGOs, such as at 5 or 10 percent. In addition, India’s corporate social responsibility law limits companies’ grants to defray non-profits’ administrative expenses to just 5 percent of yearly giving. Such artificial thresholds not only cripple NGOs’ capacity to develop leaders but also their very ability to grow. Among other methods, funders can circumvent this by providing unrestricted giving.